This antibody recognises 6x His tag. HIS-TAG® is a trademark of EMD Biosciences, Inc. 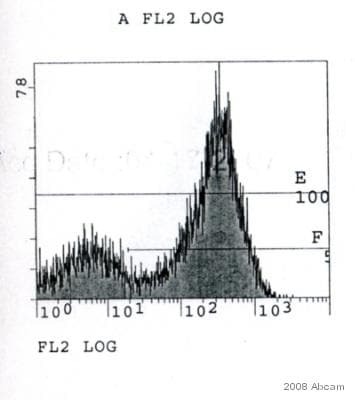 This antibody was purified using the peptide immobilized on a solid support. Our Abpromise guarantee covers the use of ab27025 in the following tested applications. 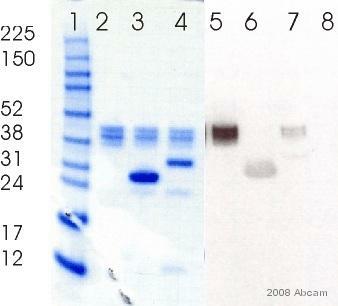 ab200208 - Rabbit polyclonal IgG, is suitable for use as an isotype control with this antibody. Publishing research using ab27025? Please let us know so that we can cite the reference in this datasheet.